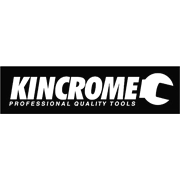 The new Kincrome IronKore is designed for the toughest tasks. During it's creation, it was put through the toughest testing, including being crushed by a 52 Ton Centurion WWII Tank and survived. 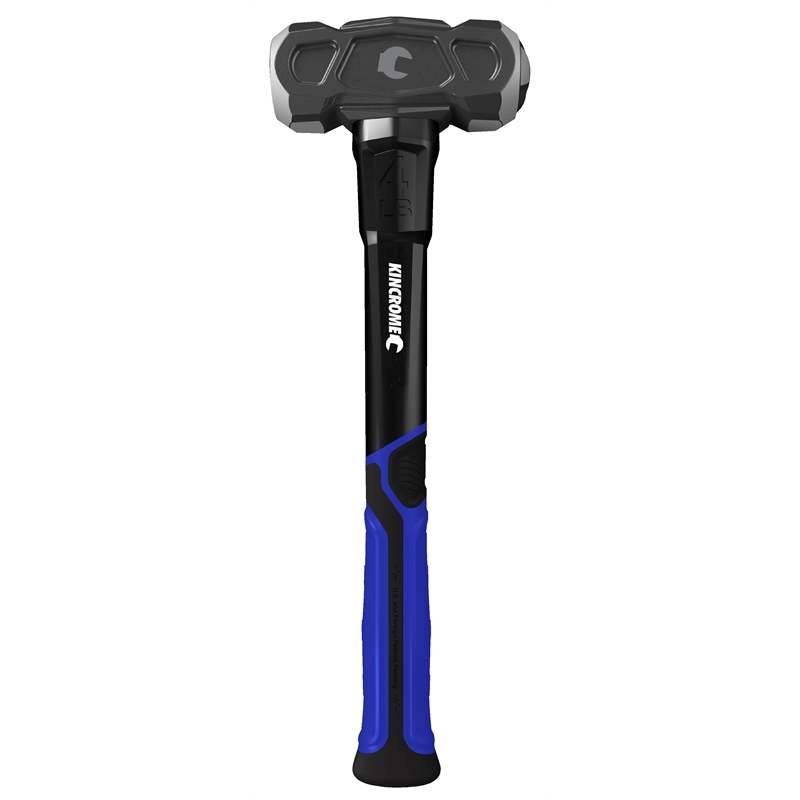 The heated and treated carbon steel head with dual striking faces allows for a lifetime of striking and the confidence to get any job done. 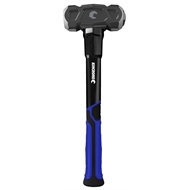 The handle, reinforced with 4 steel bars inside, adds strength and creates an unbreakable hammer. You break it, we replace it.